Mighty Atlas is manufactured to meet the exacting needs of our mining customers. Our Mighty Atlas are available in all standard diameters and grades for use in different applications. 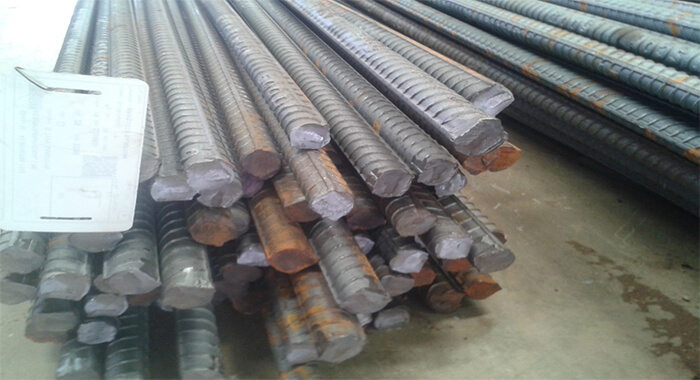 These are commonly used in structurses that have been designed to sustain the allowable design loads and forces which need to be properly distributed. 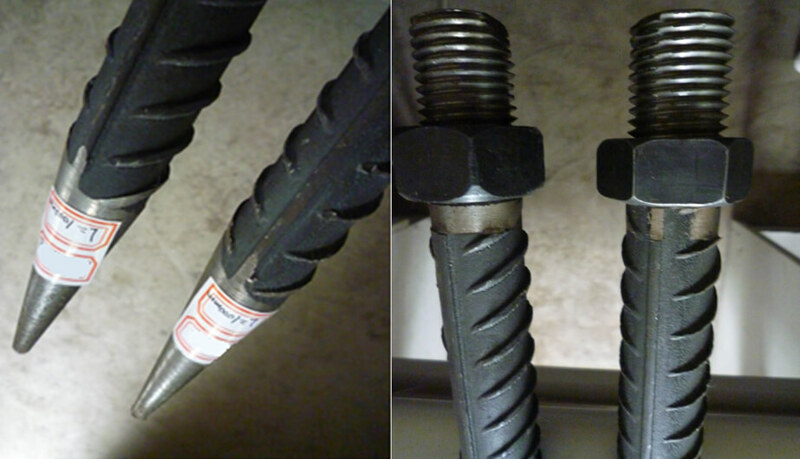 The Resistant Neptune is an innovative rock support bolt that provides both immediate and permanent anchorage.